The San Francisco Police Department is asking for the public's help in identifying a man involved in a machete slashing last week at the Civic Center BART station. 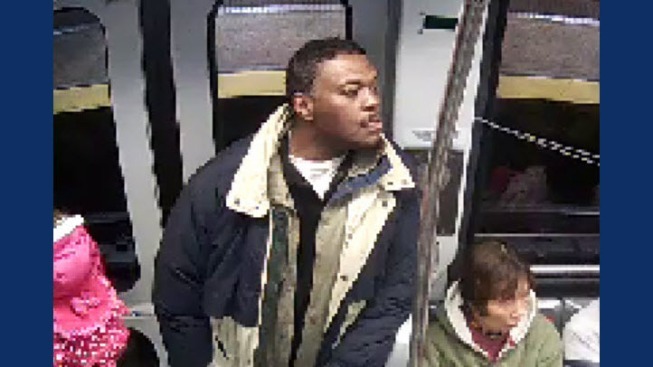 On Jan. 6 at 8:39 pm., an unidentified man with a large machete attacked a passenger at the station, police said. Officers responded to the scene and learned the suspect attacked a 29-year-old man from Valencia. The victim suffered serious lacerations to his head and hand. Police described the suspect as a light complexioned black man, 30 to 40 years old, 5 feet 11 inches tall and about 200 pounds. Anyone with information on the suspect is asked to call the SFPD 24-hour tip line at (415) 575-4444.